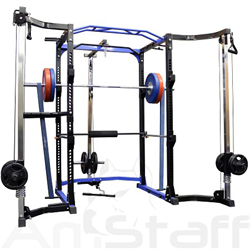 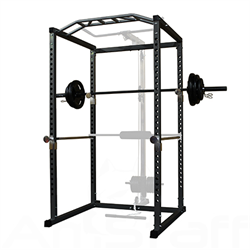 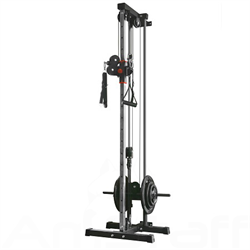 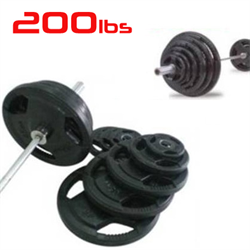 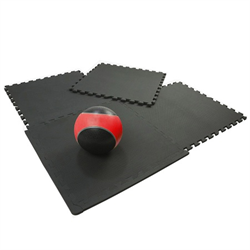 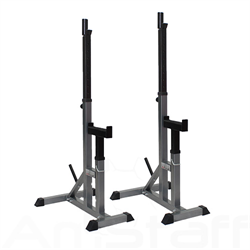 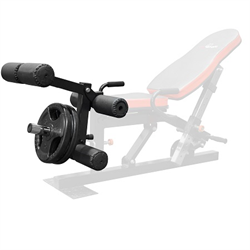 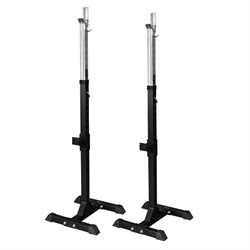 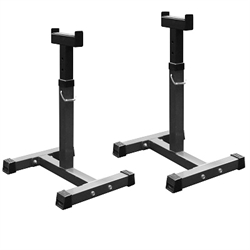 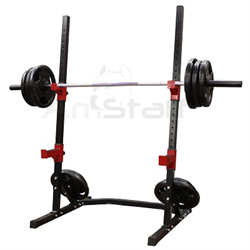 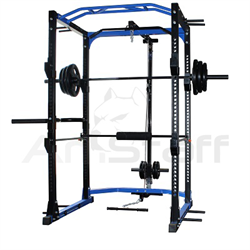 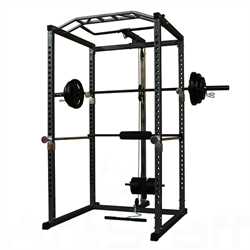 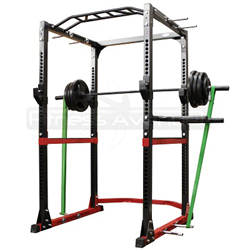 The AmStaff TP007 Half Rack System allows you to do all the core lifts from squats and bench press to lat pulls, low rows, and leg extensions. 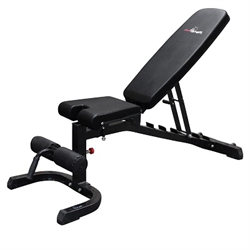 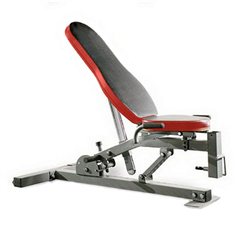 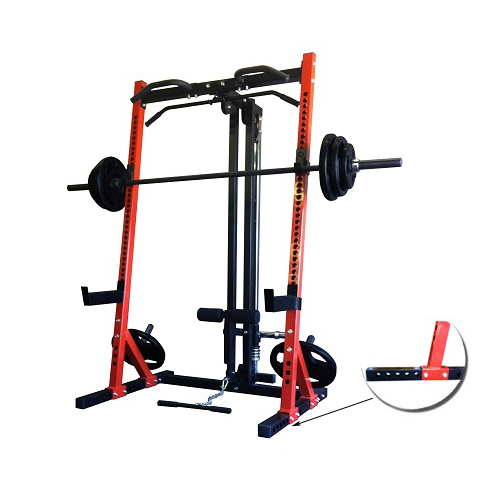 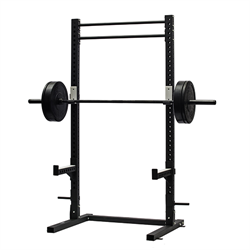 The rack includes an angled chin-up bar and a Lat / Pull Down attachment. 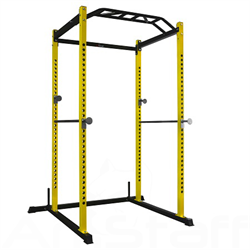 Awesome rack for the price. 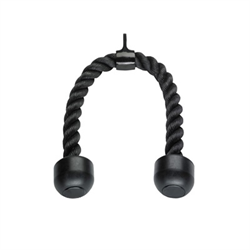 Pully attachment works great aswell. 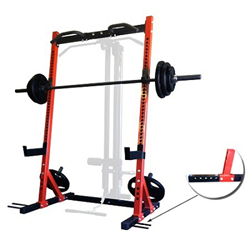 Super easy to install. 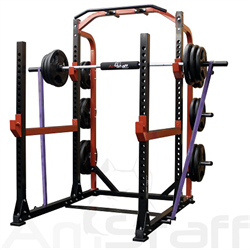 Love the half rack because it saves space in my gym. 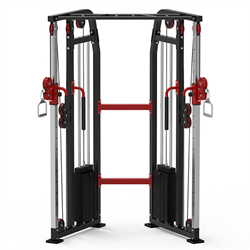 Only thing is the whole rack is black with red attachments. 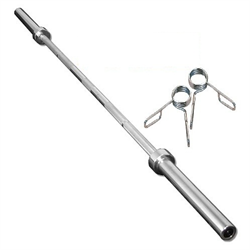 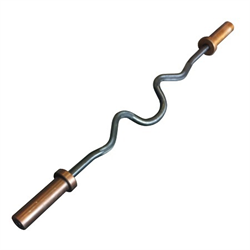 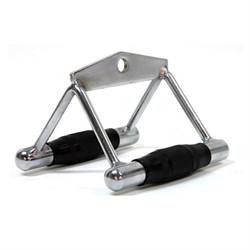 And the bar j hooks are steal all steal with no rubber so it shreads from my bar. 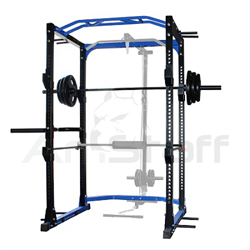 Other than that I recommend! 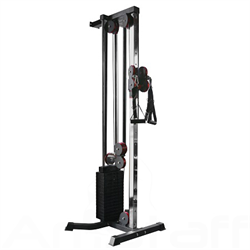 Great machine. 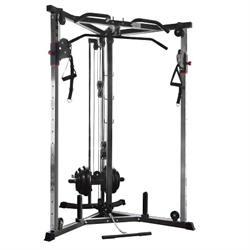 Took a bit long to arrive but considering they delivered it during the holidays I was very happy.